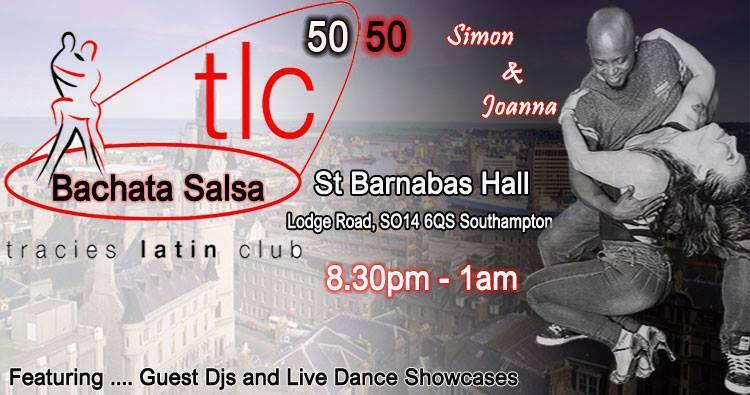 Join us for our 50:50 Bachata and Salsa party night at TLC with super special guests Simon Lord Bachata & Joanna who are teaching the Advanced class and Simon is Djing too! It’s an awesome evening. 10pm ✯ SHOWTIME – with Elaine’s South Coast Ladies performing their brand NEW debut show! 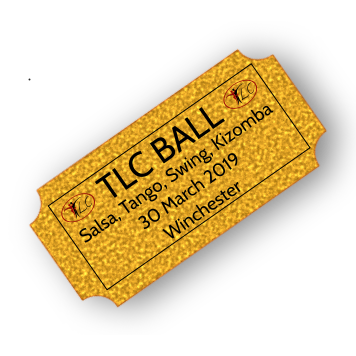 TLC has a superb dance floor, THE best sound system, a really friendly vibe, and car parking in designated areas – Kwik Fit, Simply Bathrooms, Indigo Press. Entrance £10 all night (£5 NUS & IoW). Free tea and coffee, with soft drinks on sale for £1.